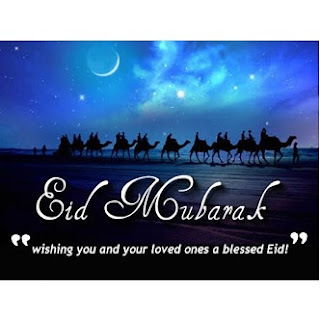 Hey guys, happy Eid Mubarak to all my Muslim peeps. I hope you guys are enjoying your holidays. As for me, I am really enjoying this holiday. I can't remember when I have had 4 free days (apart from strike periods) correction, I HAVE NEVER HAD 4 FREE DAYS. I am always on call on one of those days. I think I was spared because my people didn't know there was going to be any holidays (but I knew and didn't say anything so that I don't get placed on duty). Honestly it is not easy at all. I wonder how people do it. Right now I am watching fashion bloggers at work (yes o, the doctors are on strike so no work) and I look at how successful the girls are and I ask myself so many questions. When would I be like them o? When would I be featured like them. When? When? !